We don't like to boast but we really are the Best DJ in Dublin. 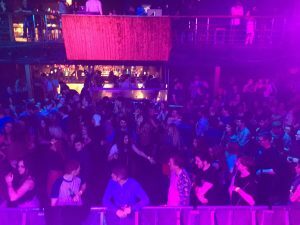 So if you are looking for a DJ in the Dublin area for Weddings, to Corporate Events and birthday parties and any other event type you care to mention and we can provide a wide variety of music styles to suit you and your venue. We cover Dublin, Wicklow, Kildare & other parts of Leinster. Our DJ's love a good party and we have years of experience doing what we do best so you can let your hair down. We run a very professional DJ disco hire & event lighting service. We have helped hundreds of customers to celebrate every type of occasion. Our DJs understand that each and every occasion is a performance in which they interact with the crowd throughout the night. We keep our volume to the level that suits you and your guests and have a huge music collection to ensure the music is to your taste every time. We go though your music likes and dislikes with you before the occasion to make sure it all goes exactly as you planned. We have performed at every type of birthday party from 5 years old to revellers in their 80's. You name it we do it! Second time using his service and would highly, highly recommended. Friendly, efficient and courteous. We provide full lighting effects used on the majority of events up to 30th’s or 40th’s, but more than likely wouldn’t be required for a 70th birthday. The presentation of our rig is always kept tidy and above all safe. If you require any specific lighting arrangements, we can also 'within reason' provide them for your special event. 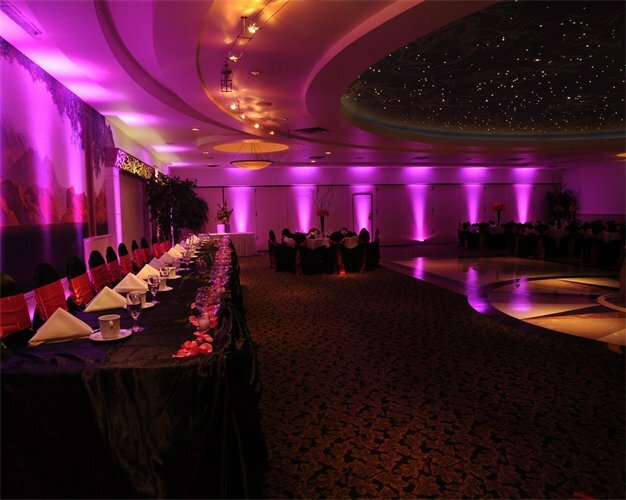 Add that extra “WOW” factor to your wedding party or event with some uplighters!. Cover your venue in an array of colours, from deep blues, to stunning pinks, to fiery reds. The floors we use are the best and most modern Lit Dance floors in Ireland. They are brilliant and dazzling. These can add a professional feel to private parties and functions. 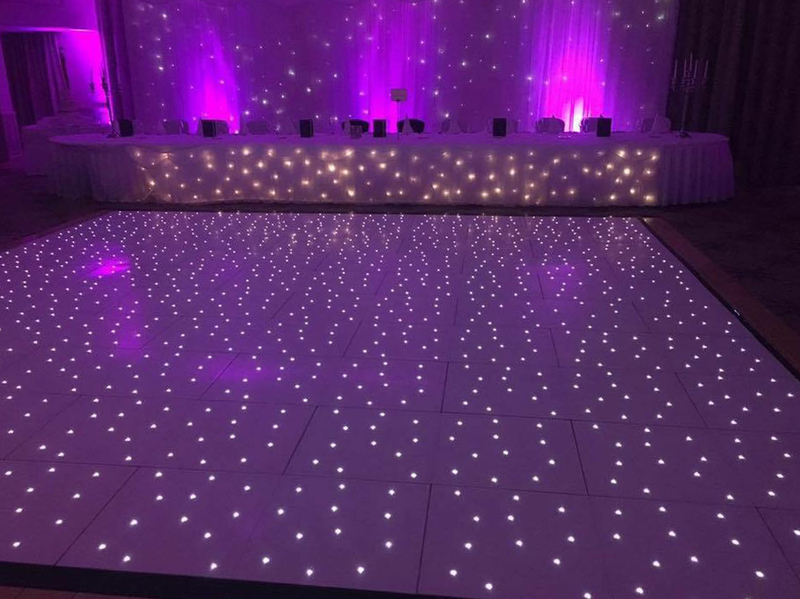 You can choose any colour or combination led lights for your dance floor. The led dance floors contain 100′s of led lights creating a dazzling effect on the dance floor, which is sure to amaze your guests. We provide Professional DJ Hire services to bars and clubs in the Dublin area and would be happy cater to a bar or clubs needs. We can offer a wide variety of styles of music from Chart, Rnb, All styles of Dance, Classics, Indie, Disco and Funk. For the kids parties, or even events and weddings with a few younger children ( and big kids ), we can supply some small prizes to give out, this will encourage them to take part in games and special dances! With young children of our own we know what makes them tick!! We are Dublin's most inter-active kids entertainment company. 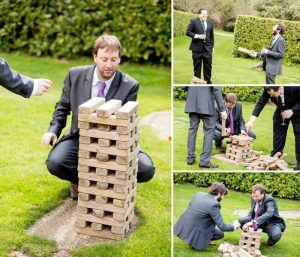 We can also supply giant games or Bouncy Castles. Our Dublin DJs can cater for all ages, and all music styles. We pride ourselves on keeping our music levels acceptable to all guests. We are very aware that not all guests like loud music and we can cater for this with your guests. Let us know if you have any special songs you would like played for your Anniversary or your wedding, so you can relive those special moments once more!